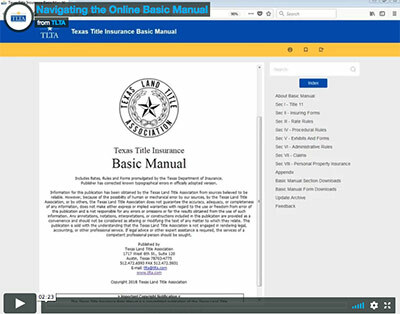 The Basic Manual for the Writing of Title Insurance in the State of Texas contains all the rates, rules and forms promulgated by the Texas Department of Insurance. It also contains Title 11 of the Texas Insurance Code, the law that governs the regulation of title insurance. Subscribing to the Basic Manual Online ensures you have the latest updates, allows you to download and print all or portions of the publication and lets you quickly search by keyword. Subscribe to the online or printed Basic Manual Service with this printable form. 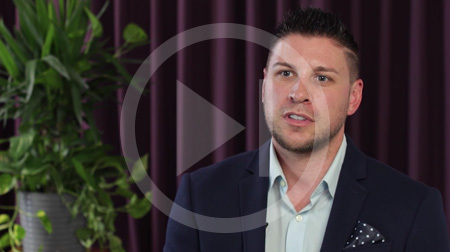 View the demo of the new Basic Manual here.